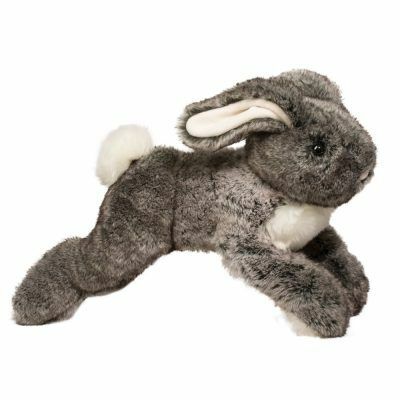 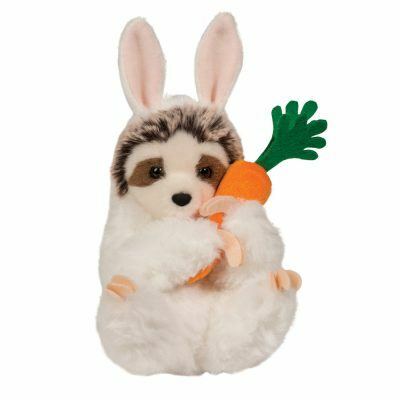 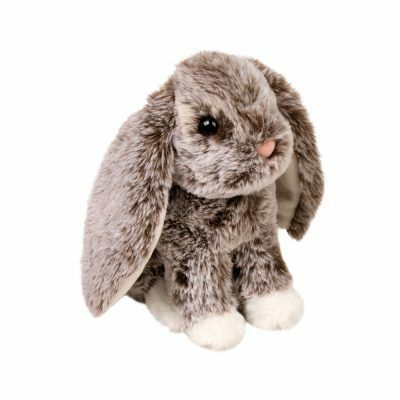 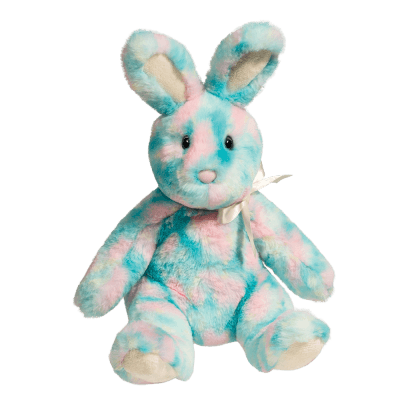 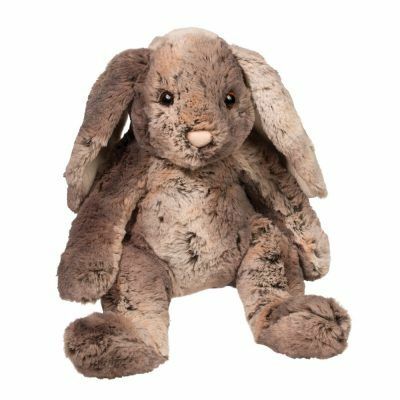 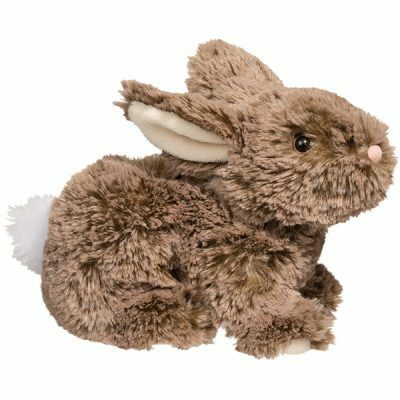 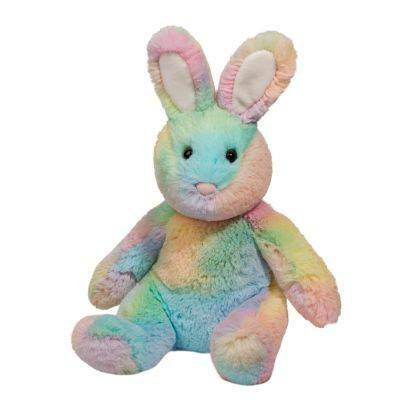 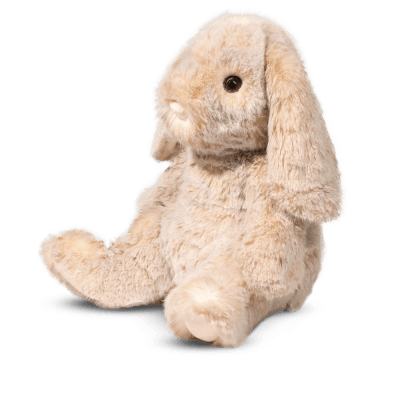 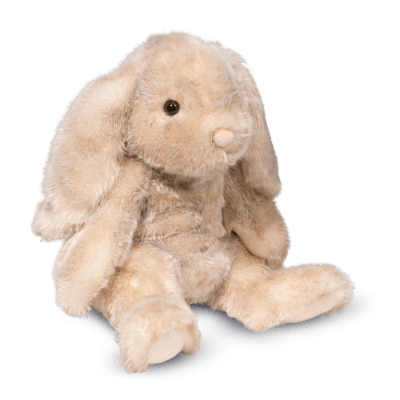 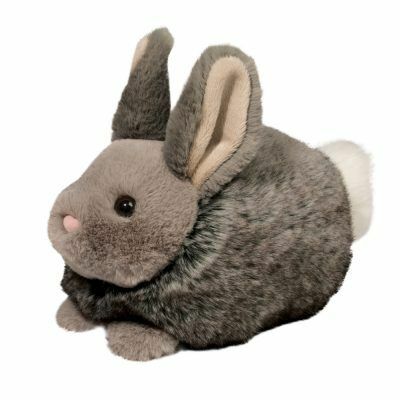 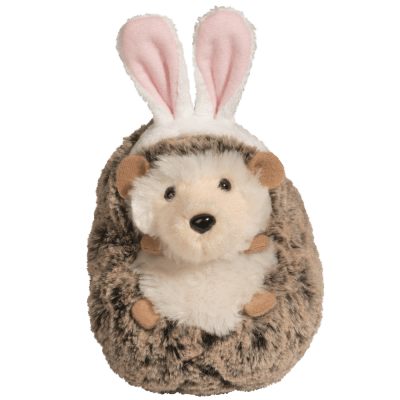 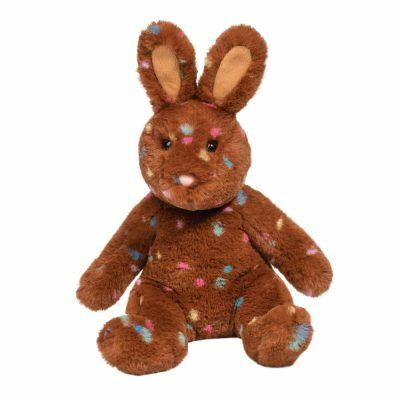 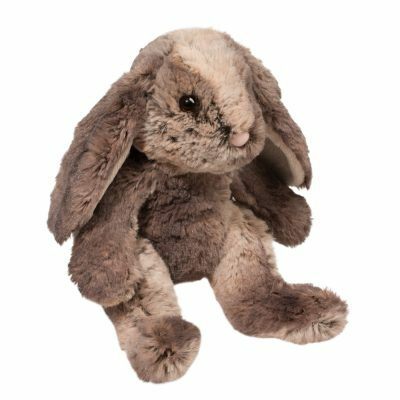 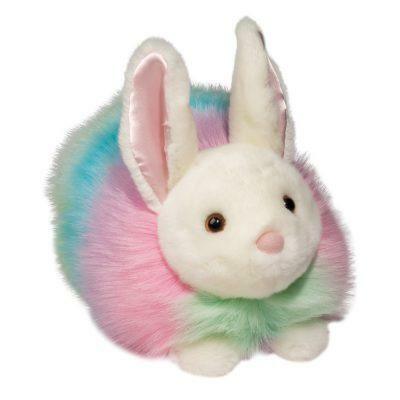 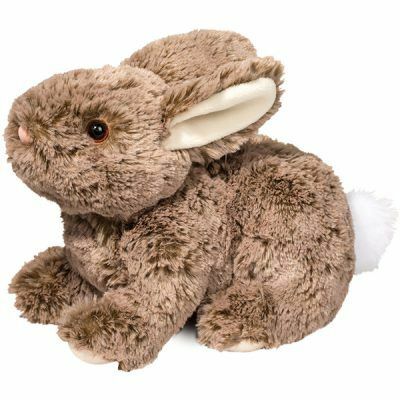 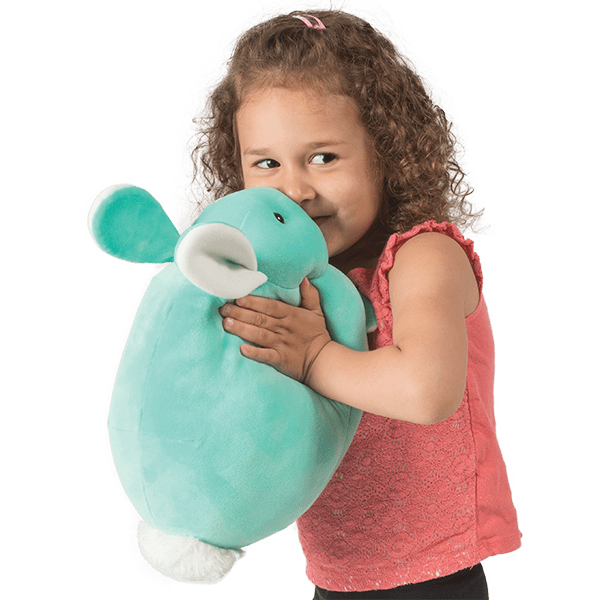 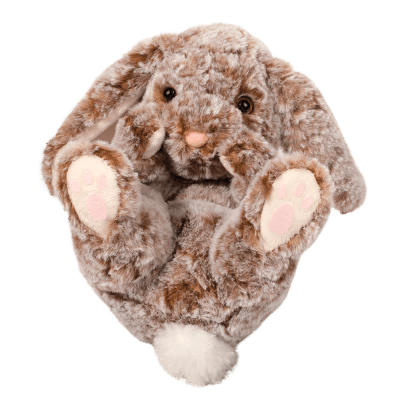 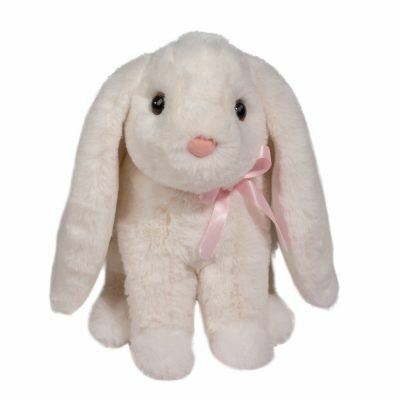 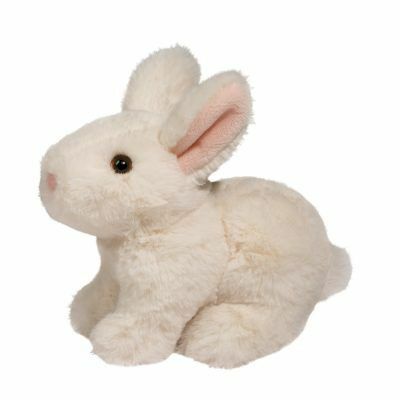 Celebrate Easter with the softest and most cuddly collection of plush bunnies and farm favorites! 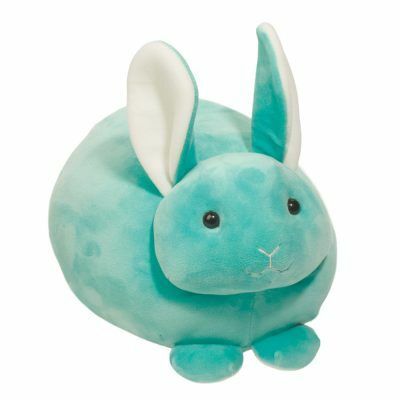 Think spring with these oh-so-sweet and squishtastic spring friends! 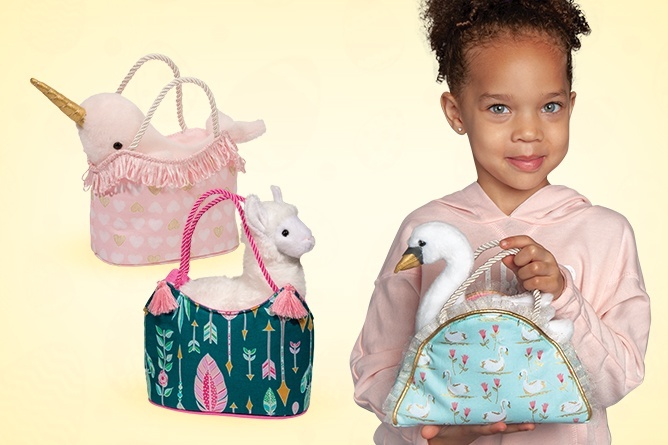 Don't miss these fun new designs for Spring 2019! 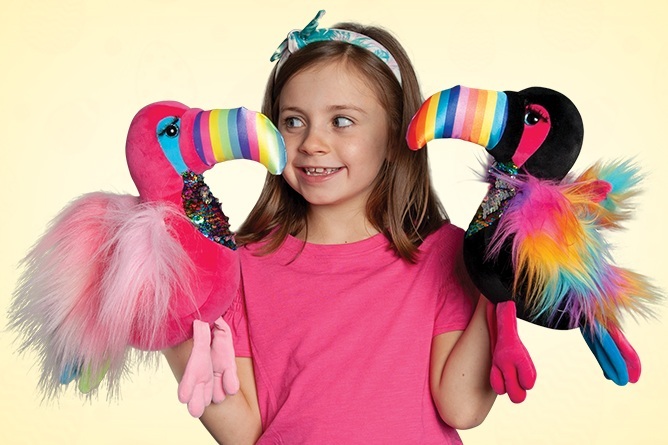 These whimsical fan favorites are limited editions and won't be available for long. 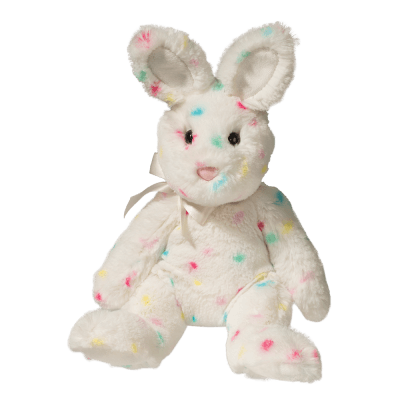 Think spring and happy shopping! 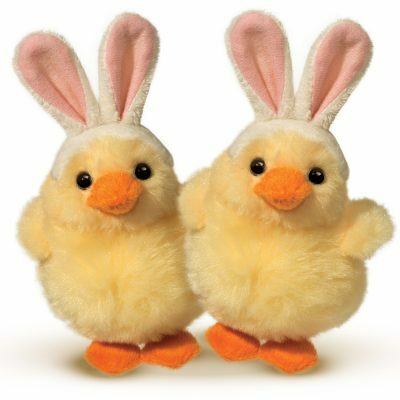 These NEW bright and fashion-forward friends are sure to be a hit in any Easter basket! 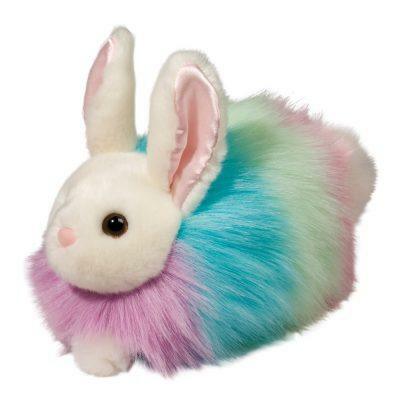 Go wild with our Fur Fuzzles!